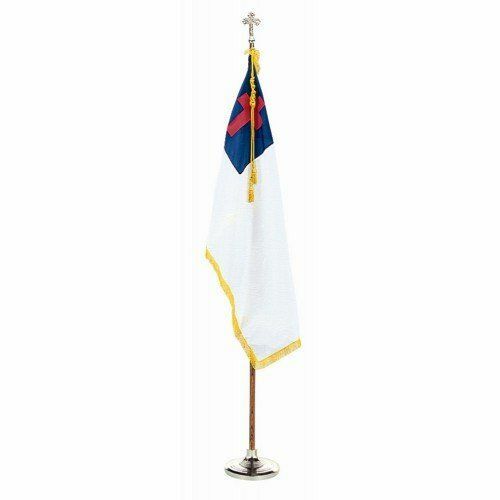 These handsome Christian flag sets make the perfect addition to any church, religious organization or school. Each set comes complete and takes just minutes to assemble. Our Christian flag sets come in several sizes, are made of top-quality materials and are ready for immediate shipping to your door.